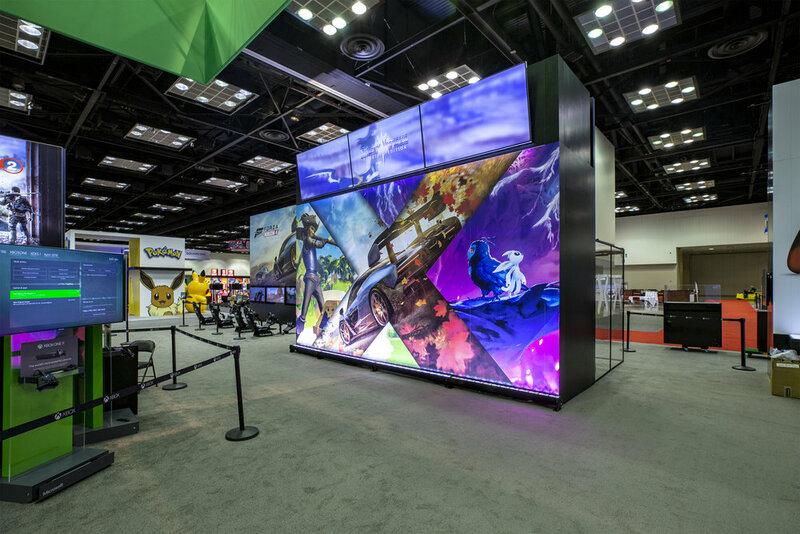 ImagiCorps is proud to have provided support to Microsoft through the design and activation of the GameStop Manager’s Show in Indianapolis, IN. in August of 2018. 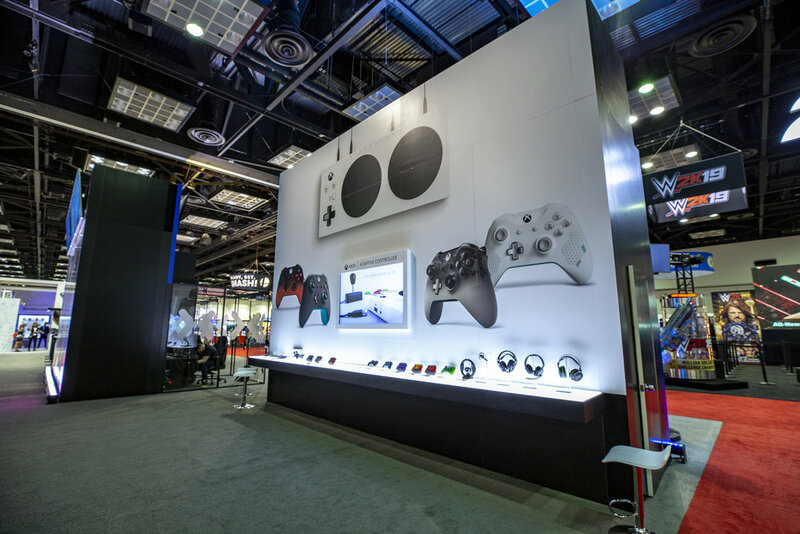 The event drew 4500 attendees comprised of GameStop Store Managers and their Executives whose intent was to learn and experience the latest Microsoft offerings’ set to release in Holiday 2018. This multifaceted event included an 80’ x 80’ custom exhibit booth, an Xbox Training Room dedicated to the task, and an outdoor festival event called “Groovin’ on Georgia.” This single day Xbox sponsored activation featured brand focused experiences that were engaging and instructive. 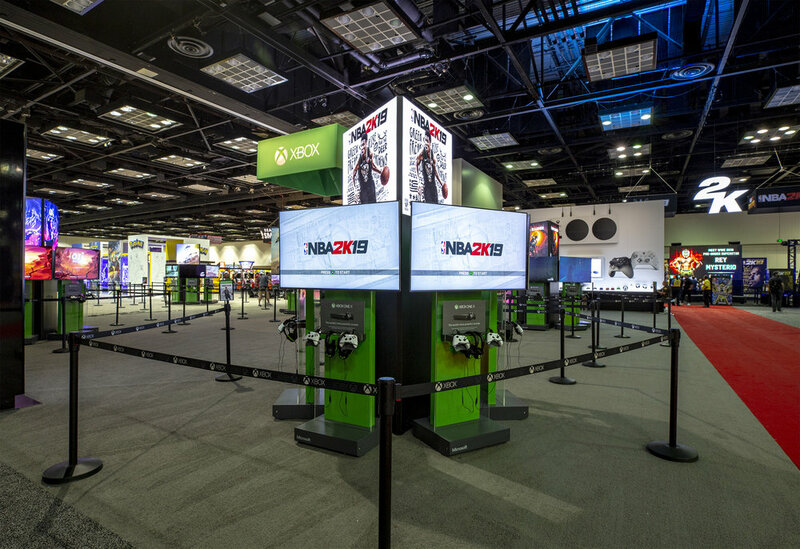 Both social and physical driven, these experiences paid off in new learnings and in coins – redeemable for prizes at an Xbox vending machine on site.